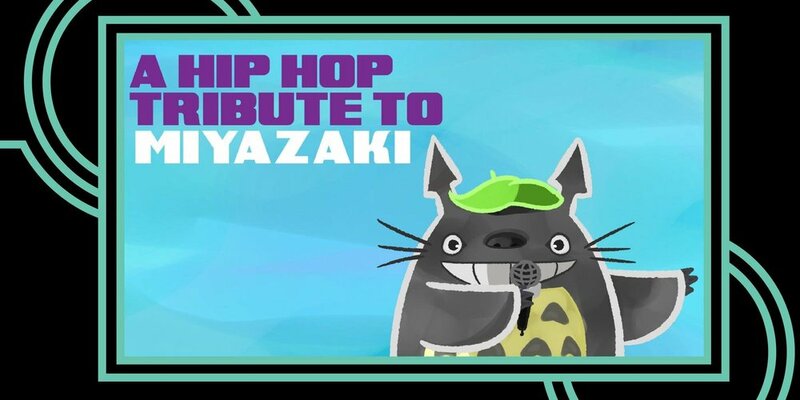 A Hip-Hop Tribute to the films of Hayao Miyazaki returns to CAVEAT! We had so much fun the first time, we’re doing it again! Produced by Darren Solomon and Willie Green, beats by Darren Solomon, Willie Green, and Nether.